Our customers are very important to us. We hope that you will enjoy our selection of dishes, and that your visit to Curry Chef will be a memorable one. 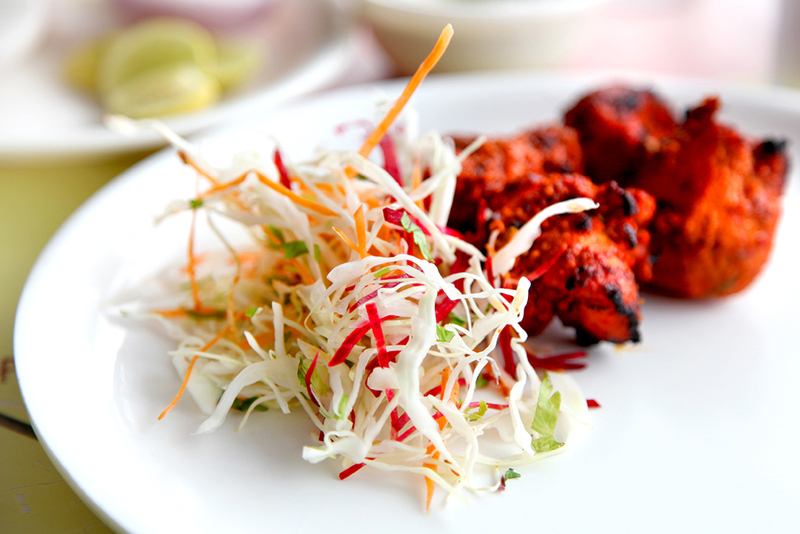 So come and experience Indian Cuisine at it best.